For Sale: Richmond pacific Plaza top floor space measuring approximately 528 sq ft for office, wholesale, retail or professional service. 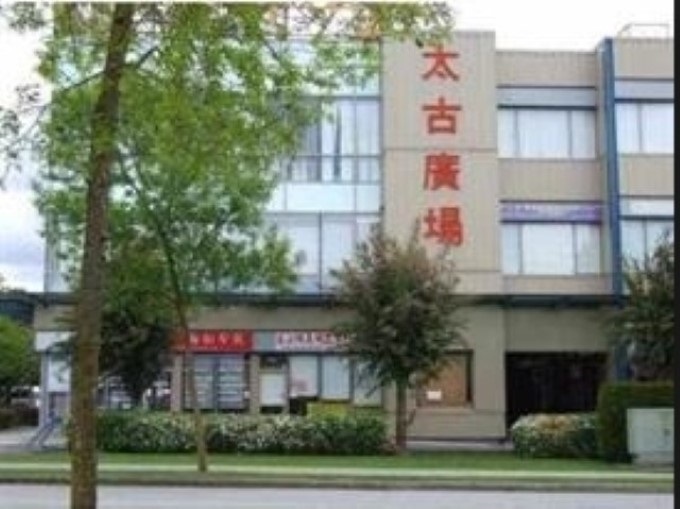 Centrally located and close to all amenities with easy access to Vancouver Airport, Highway 99 and adjacent cities of Vancouver and Burnaby and South Delta. Special feature: this is one of the few units in the complex that has a balcony at the back of the office. Easy to show.